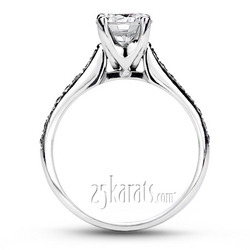 Contemporary pave set engagement ring. 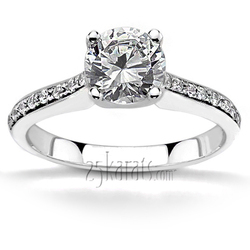 This diamond set engagement ring finished with designer style center setting. 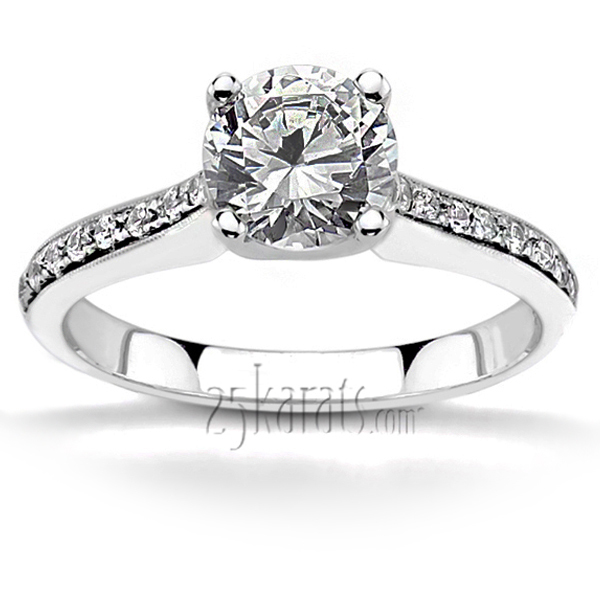 Engagement ring features 0.24 ct. tw. 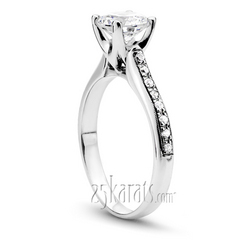 GH-SI1 round diamonds and available in 14K, 18K, platinum and palladium. 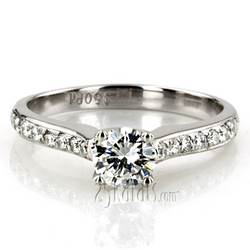 Plain shank is also available.